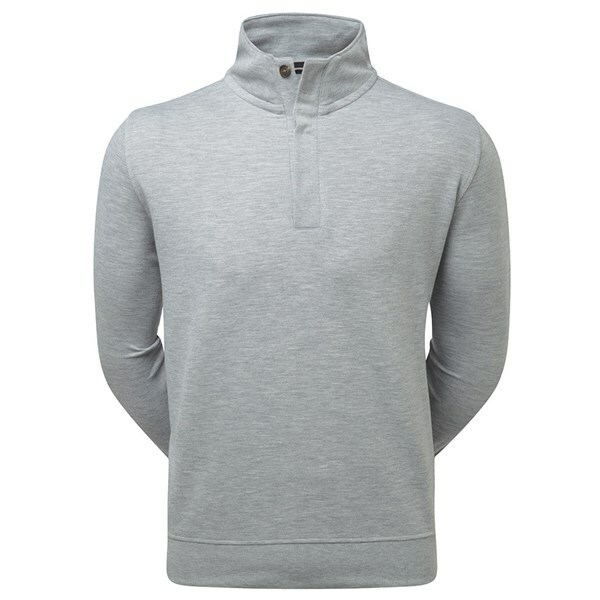 The FootJoy Spun Poly Buttoned Pullover will help to keep essential body heat inside the jumper and provide a modern look on the course. 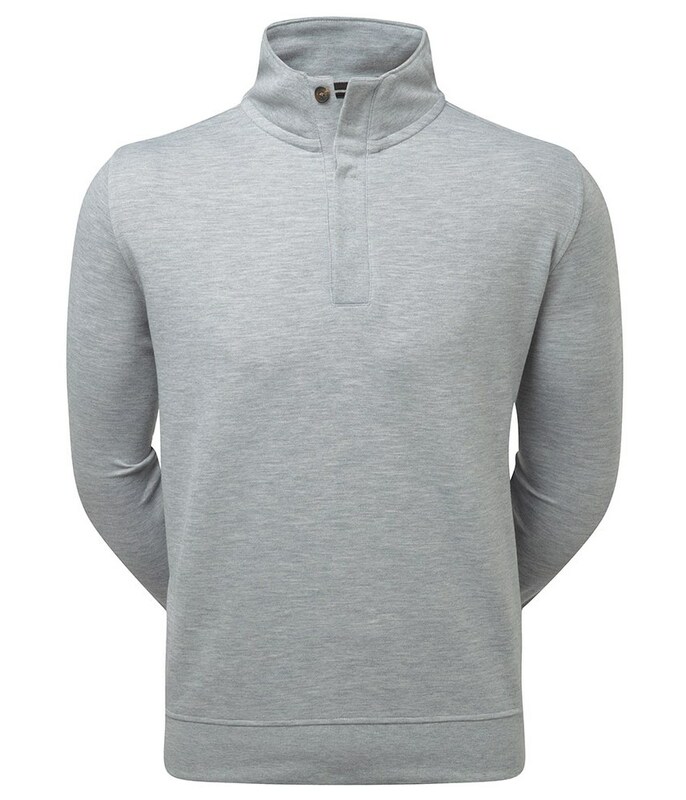 A soft, premium spun polyester has been used to create a comfortable fabric, the fabric also f eatures their anti-microbial finish which will help to prevent odours that will help to keep you feeling fresh. The fabric on this button up sweater also features their Easy Care technology which will ensure the sweater does not shrink or wrinkle.